In 2015, The Presidents Club of Dayton received a grant from The Schiewetz Foundation to research, write and publish a book highlighting our community’s volunteer history and legacy through the past recipients of the Citizen Legion of Honor award dating back to 1951. Dayton History, the area’s recognized historical organization, was chosen for the project which included interactive kiosks at both the Dayton Convention Center and Carillon Park. 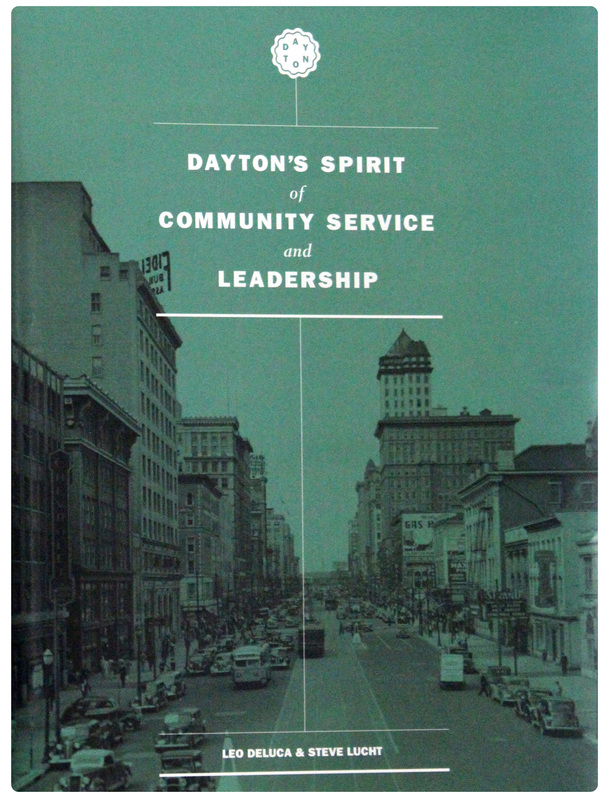 The book, “Dayton’s Spirit of Community Service and Leadership”, was completed and distribution started in the fall of 2016; including being represented in all of the surrounding libraries in our 9-county region and Library of Congress. Additional books can be purchased for $30.00 each which includes shipping and handling. 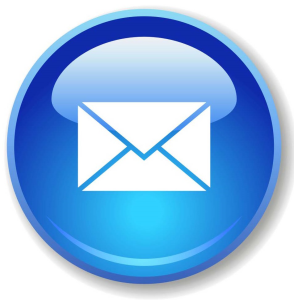 An order form can be accessed by clicking here (order form) for your convenience. We wish to thank Dayton History for its outstanding work on this project and would especially like to recognize Rick Schwartz of The Schiewetz Foundation for being the visionary behind these historical reference materials. An organization comprising the presidents, vice-presidents, immediate past-presidents and club representatives of the service and civic clubs of metropolitan Dayton. Broad in its concept and unique in its composition, The President Club of Dayton, Ohio, was founded in 1932 by a group of local businessmen who had a genuine interest in the growth of their respective service organizations. They knew how vital securing and sustaining membership was (and it still is) to the health and well-being of any organization, the encouragement of volunteer community leadership, as well as, the importance of being well informed and making a contribution to your community. Based on these key elements, The Presidents Club of Dayton came to fruition. In the Greater Dayton area, The President Club of Dayton is made up of service clubs who have joined either by invitation or by application. The mission of The Presidents Club of Dayton is to encourage the spirit of servant leadership through active volunteer community service in our region. The organization celebrates this ideal by conducting celebrations of community volunteerism and sponsoring student scholarships for future community leaders. 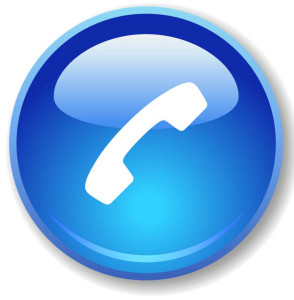 The Presidents Club of Dayton meets at 11:30 am on the 3rd Wednesday of every month at the Dayton Masonic Center.